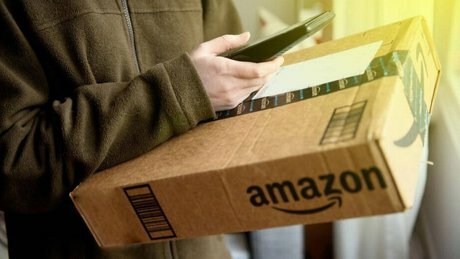 It's official, Amazon chose Charlotte to open it's prototype distribution center. This center will be a state-of-the-art, automated facility. It will be located on the South East corner of 485 and Wilkinson Blvd. Amazon promises this center will bring 1,500 new jobs to the Charlotte Area. This new center will be in addition to the two existing, traditional distribution centers located in Charlotte and Concord, NC. 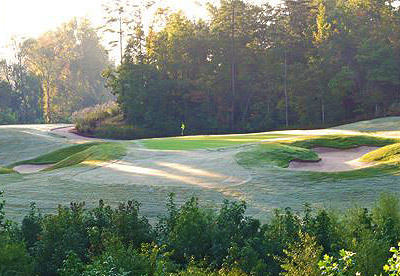 Tega Cay Golf Course is the only 27 hole golf club in the area. The courses include The Pines, The Grandview and the Cove. 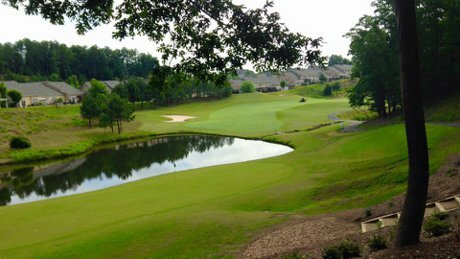 Each golf course has beautiful views and the club has been voted The Best Golf Course in Fort Mill. Number 18 on The Grandview has been voted The Favorite 18th hold in the Charlotte Area by WFNZ listeners. 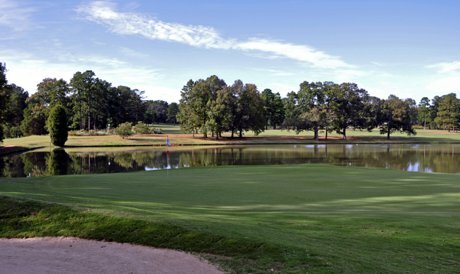 The Fort Mill Golf Club is the oldest golf course in the Fort Mill Area and is located in the heart of the city. The front 9 was created in 1948 and was designed by Donald Gross. The back 9 was added on 1959 and was designed by George Cobb. This course is easy to walk and a perennial favorite with the locals. 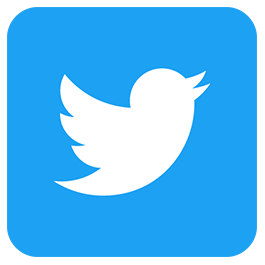 Interested in golf? This beautiful course is heavily wooded, hilly and challenging to play. It opened in 2001. 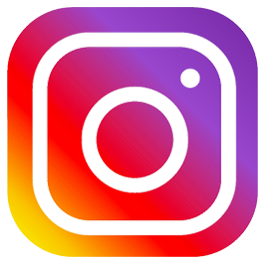 Designed by Clyde-Johnston. Has a par of 72 and includes 6,906 yards. Several holes are right next to the Sugar Creek making the course just breathtaking. The practice facility has over-sized greens and driving rang. 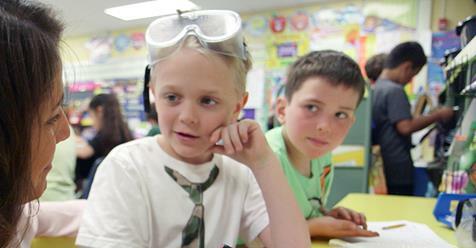 Here's a great article about Fort Mill School District implementing a STEM (Science, Technology, Engineering, Mathematics) based curriculum. Student engagement increased through the use of project-based learning and student-centered teaching in lieu of stand-and-deliver instruction. 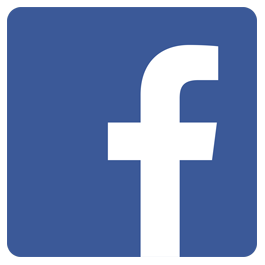 This is year one of a five year plan, and the community is excited about possibilities. 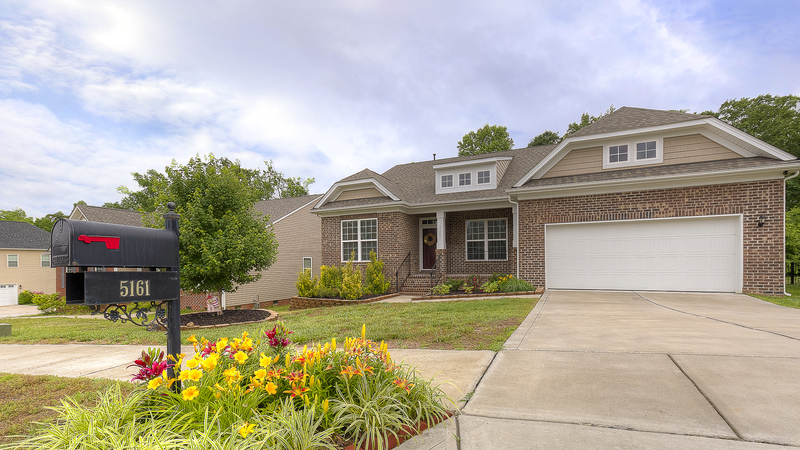 Beautiful full brick home for sale in the Norwood Ridge neighborhood of Rock Hill. This home backs up to a wooded area, the house boasts a vaulted ceiling in the great room, formal dinning room, study with french doors, split bedrooms with a spacious master. Come say hello to Ola Martin this Saturday. The International Champions Cup, the annual soccer tournament known for bringing world-class soccer to the masses, has just announced that they will be returning to Charlotte this year. 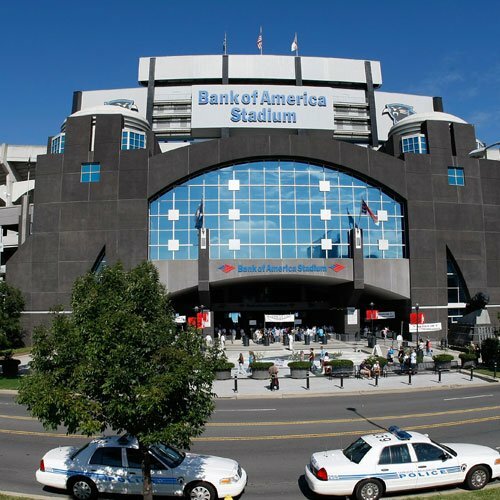 The last time the ICC came to Charlotte in 2016 Bank of American Stadium was packed with 69,000 fans. This year organizers are expecting similar sized crowds to fill Charlotte during the global face-off.